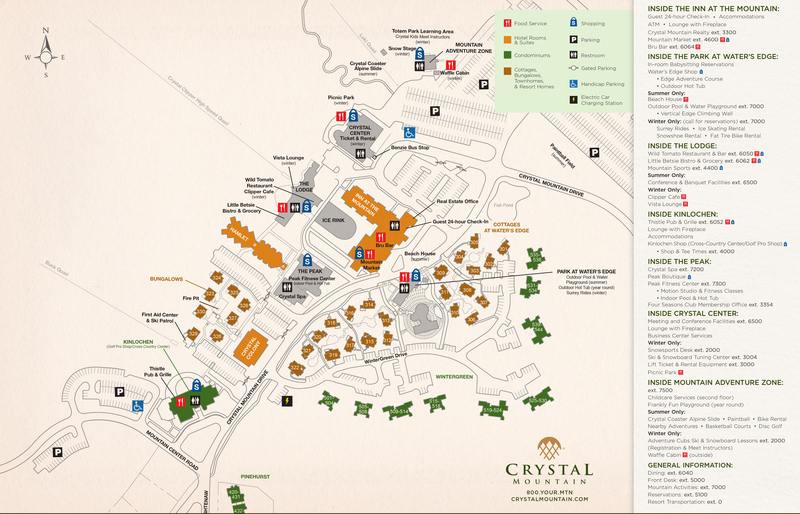 Located in the heart of the village, next to the Crystal Center conference building, Crystal Spa and across from the Park at Water's Edge Outdoor Pool and close to the slopes. Includes a community ice machine, electronic work station with voice and data ports, elevator, access to Level 4 Rooftop Terrace, plus Mountain Market and Bru Bar on Level 1. Barrier free accommodations are available upon request.